Self priming multistage pump. Very quiet and low consumption operation. Compact, light, robust and easy to use. 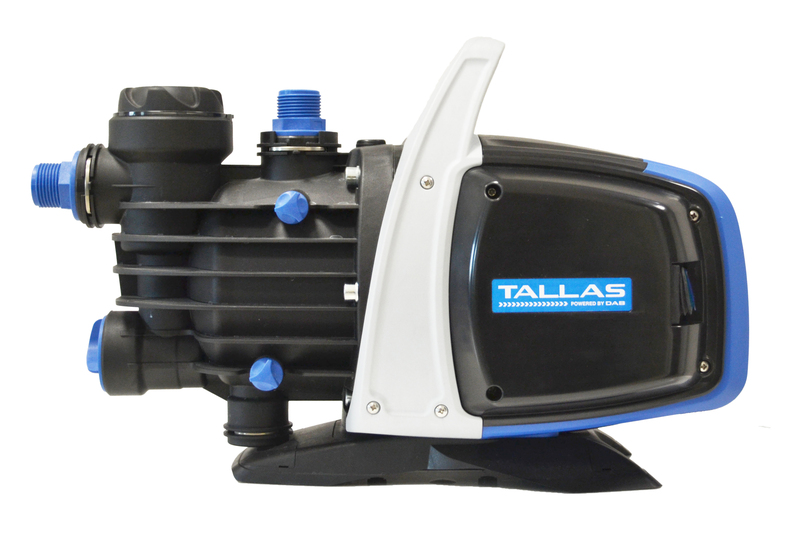 Equipped with adjustable suction connections, integrated check valve, pre-filter for extended pump life. Facility to empty residual water to protect it from frost and accumulation of limescale.